I admit, I love online shopping. I just love browsing online and finding unique items and great deals. And when they arrive at my doorstep, it's like opening a gift! Haha! Yes, I know, I'm silly like that. But honestly, how many of you can relate, right? 1. 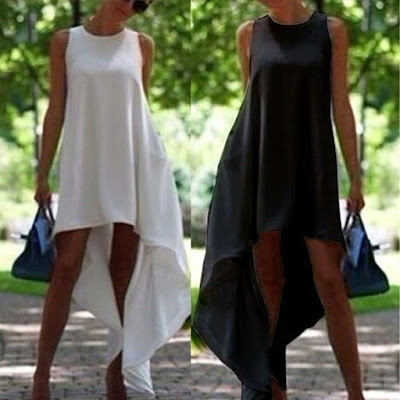 This awesome assymetrical dress. The price is unbelievably affordable!!! Check it out HERE. 2. 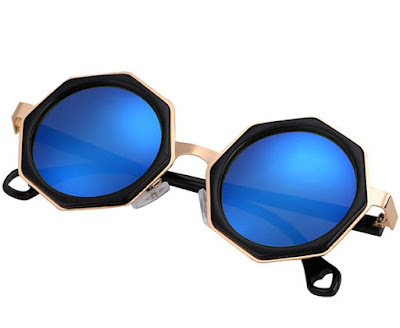 These unique Sunglasses. Check out the low low price HERE. 3. This chic dress. Can't wait to wear this one! Purchase it HERE. 4. This amazing dress that is just WOW! Buy it HERE. 5. And this classy number. Love it! Get it HERE. This shop also has UNBELIEVABLE LOW PRICES like their current $0.01 SALE! Another thing, FREE Shipping is always a bonus! Check out their free shipping items HERE. 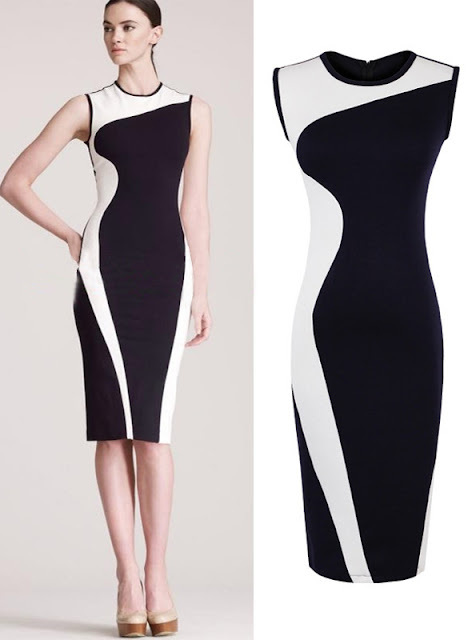 Dresslink is just awesome and I love browsing through all their items! The prices are so affordable and I can find so many unique products! Time to go shopping? Just head over to this link right HERE. I love that last black and white dress! I love online shopping too! Great picks! Great to know there's an online shop that offers price $0.01. Thank you for sharing! Great selection Cielo! I love the LBDs! Thanks for sharing! I'm addicted to online shopping too :) Nice selection! Dresslink is such an amazing webshop. I love those sunnies, they are really unique. Absolutely love to shop online, it's so much more relaxing! Your picks are great! Thanx for sharing hon! Your blog header is so gorgeous!! Love a lot black and white dress. It's gorgeous and so elegant!! Amazing! Have a wonderful day doll! Great selection darling!! !Would you like to follow each other?Let me know on my blog,so i follow back with pleasure. Online shopping really is great. Cool items! I like especially these sunglasses and dresses! Great list! That first dress looks amazing! I love that first dress of your list. It's so beautiful! Ugh those sunglasses are SO COOL! Dress #4 is a killer!! Wow! I love those sunglasses, great wishlist! Nice find love the sunglasses and the that little black dress. Love these picks, especially those sunnies! I really like what you have picked out, dress's I would like to wear! The animal print jacket rocks big time! Waiting for the UK summer to start wearing those summer dresses. Thank you. Looking forward to your future posts.